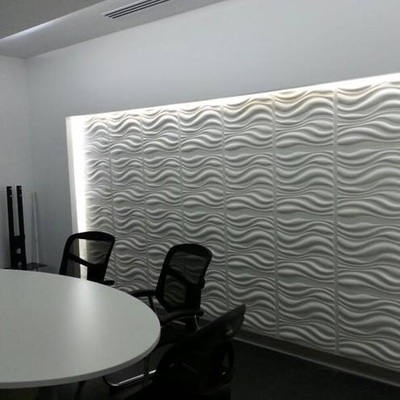 Let yourself be swept off your feet by our magnificent 3D wall decor Waves design! 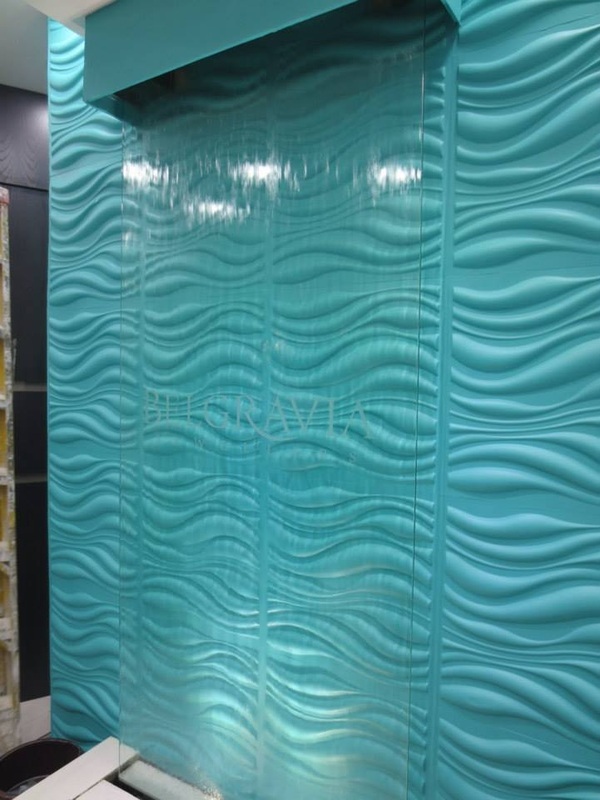 The curling lines in different thicknesses imitate the smooth waves of the sea. 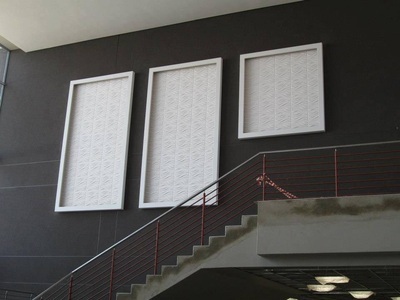 A recommendation for anyone who likes dynamics. 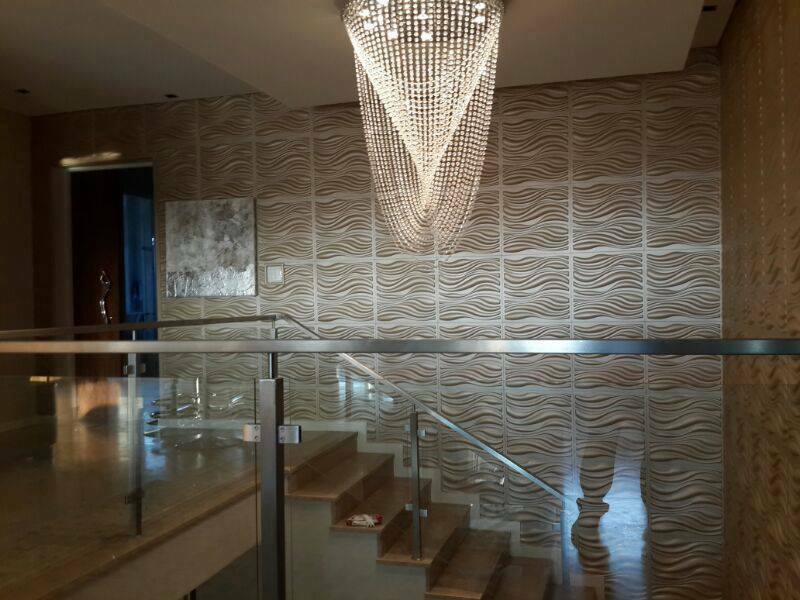 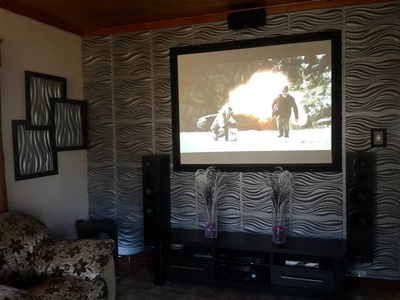 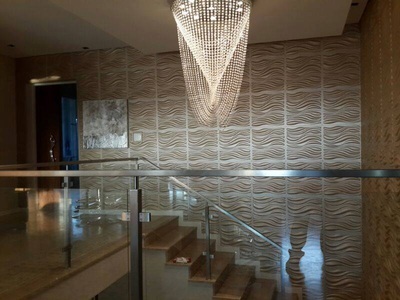 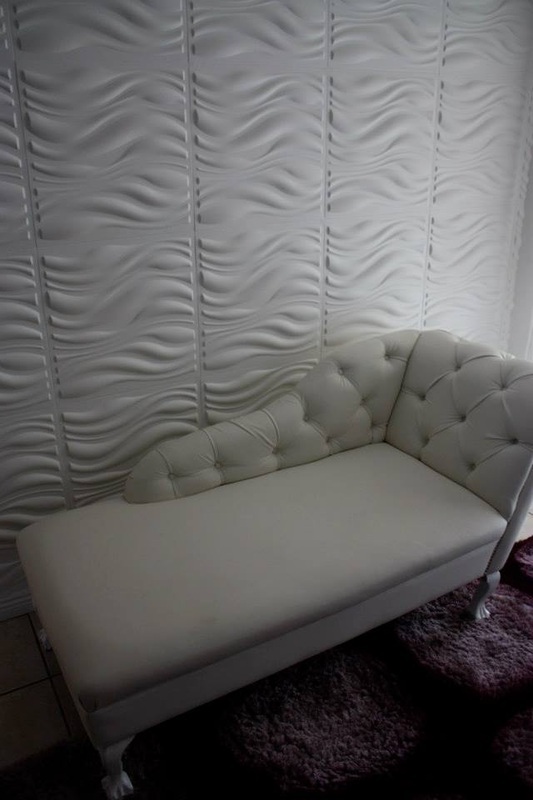 Our 3dwallcovering has a size of 50 centimeter by 50 centimeter and they are easily to be installed by yourself. 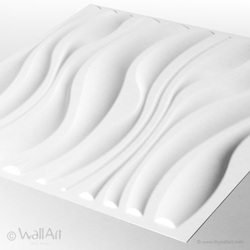 A single WallArt commercial packaging contains 12 pieces of 3D wallcovering which covers a total of 3 square meters of wall.